David Lloyd Clubs have something to entertain the whole family! 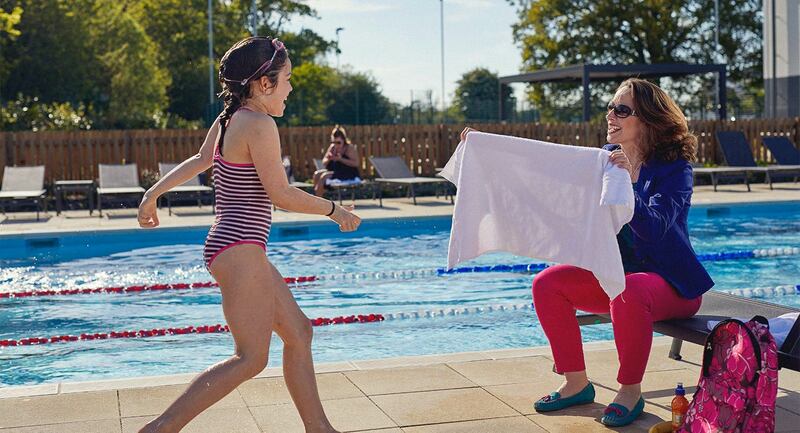 It’s only natural to want your family to be active and healthy, and our clubs offer a brilliant range of activities for you all to enjoy, both individually and together as a family. Spend a family day in your club and you’ll have plenty of choice – play tennis or padel, go swimming, or enjoy some relaxing time by the outdoor pools. There’s so much to choose from! And, we’ve got lots of fun activities that will keep your kids happy too, from a kids programme, to tennis lessons, and we even run birthday parties. So when you want to have fun and all enjoy some quality time together, David Lloyd Clubs is the place to go. There are plenty of ways to keep active in David Lloyd Clubs as a family. With so much variety, our clubs allow you to make the most of your time. You might all stick together and have a family game of tennis, and then spend some quality time around the pool. Or you could each be off doing your own thing be it in the gym, on the padel, or basketball courts, or in the swimming pool. Our clubs are here to make staying healthy and active as a family easier than ever! When you’ve worked up an appetite, our restaurants are the ideal place to refuel. You could plan to meet your friends for a coffee or drink, or sit down for a meal and a catch up. And, you’ll be able to choose from a range of delicious dishes that are made from high quality ingredients.